I have an exceedingly amazing guest post for you guys today, I'm honored to have Jodi from Cupcake Earthquake sharing a bit of her story and what has come of it. Without further ado here is the lovely Jodi! 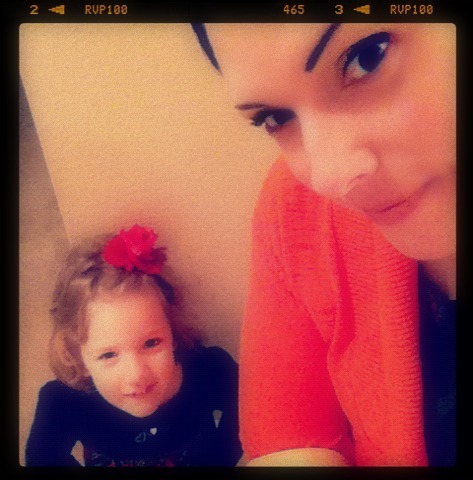 My name is Jodi and I am a mother of one amazingly bright, beautiful and heck of a terror Emilee Grace. I am a wife, a sister, a daughter an employee and a cancer patient. I started my journey or battle with this illness when I was 25 weeks pregnant with E. I thought I was going in for a routine check up, I had a cold, nothing to worry about and I walked out with strict orders to see a doctor at the hospital for a biopsy the very next morning. I was scared but healthy in my assessment so I felt OK with what was coming next, that would be the last time I felt OK to date. I was told over the phone a day later I had stage 4 thyroid cancer and that I would be having surgery 2 days later, to prepare for an early delivery and quite possibly a baby not making it "just in case" and that thyroid cancer "was the best kind of cancer to get". They sat me down telling me that my options were fairly limited have surgery or have it spread or have surgery and know it would spread but take my chances with E and have chemo right after surgery. I said no thanks. I would risk the surgery and wait out the storm but I wanted and was determined to have a healthy and happy baby. However and whatever the cost that was going to happen. We made it through surgery with flying colors and a few minor blips on the radar and were presented with the news that the cancer had already moved to my lymph-nodes, I fought my doctor every step of the way and told them no dice on my life, I wanted a healthy baby. I have one and shes the love of my life. My prognosis is not great, my cancer has re-formed, I have never been in remission or been *cured* or even better. I have fought every possible battle with this illness that life can throw you. But I am writing this today so my life feels grand. I decided that through my struggle I needed to NOT have a pity party and that I needed to reach out to others who were struggling. Cancer can be a very lonely and deserted island even with the people in place to be a great support system. Sadly you need someone who "gets it". 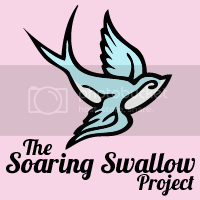 So the Soaring Swallow Project was born. I chose the name based upon the meaning within the words. I want people to soar again, and swallows are known to carry people's souls to the heavens when they are losing their ground. I hand write letters to cancer patients. Simple as that. I thank them for their fight, for their love for their family to endure all they do and to accomplish all they have within the ugliness of the cards they have been dealt. Mail in the mailbox other than a bill? Yep! I love getting letters, my hope is and was that other people would as well. My site is dedicated to my daily life, but also has information listed for the project and I am willing to write anyone you know in need, there is no requirement (meaning it does not have to be a cancer patient) it can be anyone struggling with illness. I do not expect a letter back, I do not accept donations for the project itself but I am always willing to pass your information on and donation offering to organizations that I know of in need. To learn more about The Soaring Swallow Project click the photo above. 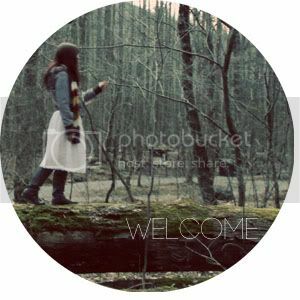 If you'd like to contact Jodi you can by visiting her blog. this put tears in my eyes. when my Grammie was battling liver disease this summer, i gave her a handmade card that she read over & over. i am SURE that the patients who get your letters do just the same thing, Jodi. thank you for being such a beautiful spirit in an ugly world.